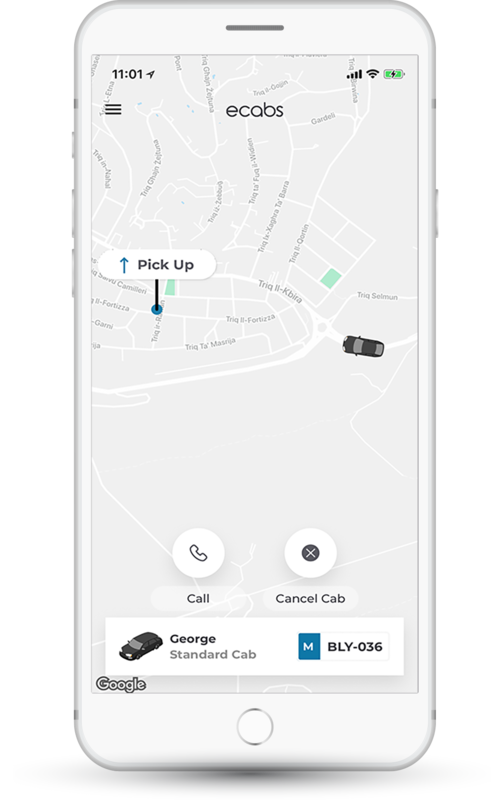 With our App you’re always one tap away from booking your next cab. 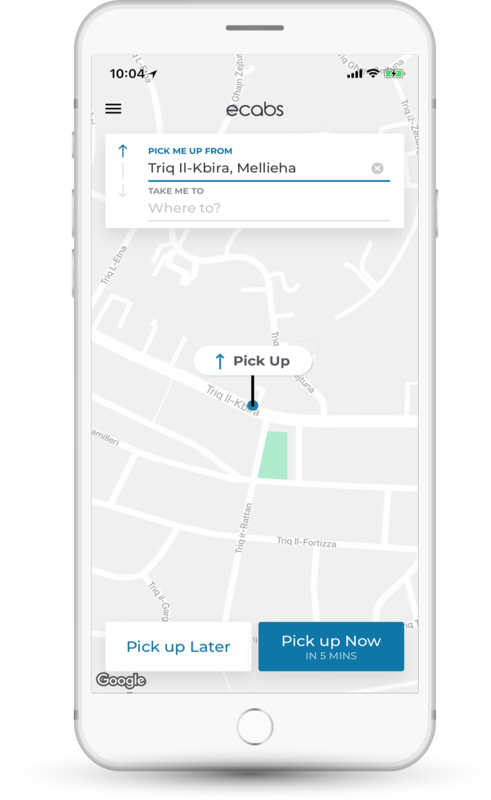 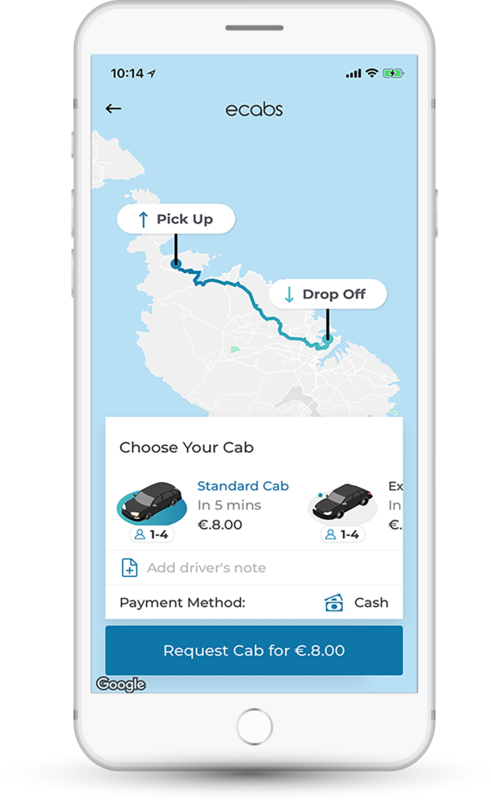 Be it on-demand or a trip for later, through our App you can select your pick up and drop off locations, your cab type and check the final exact price. 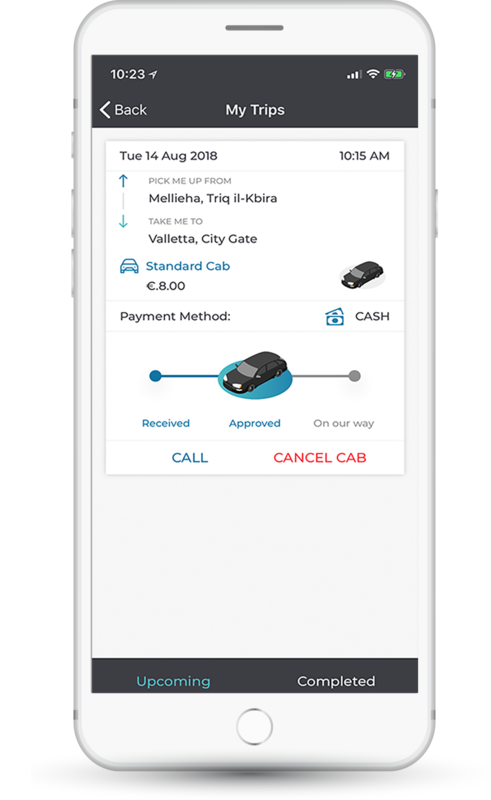 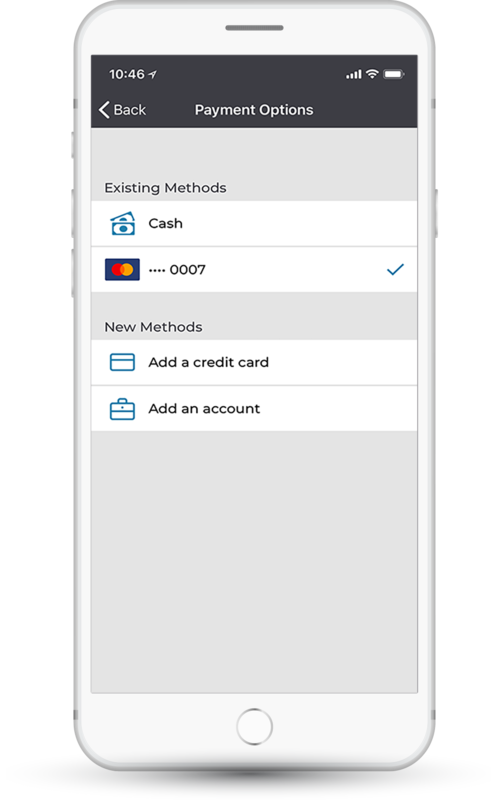 More features like the ability to choose your payment type, booking history and cab-tracking in real-time make our App your essential eCabs office in your pocket. 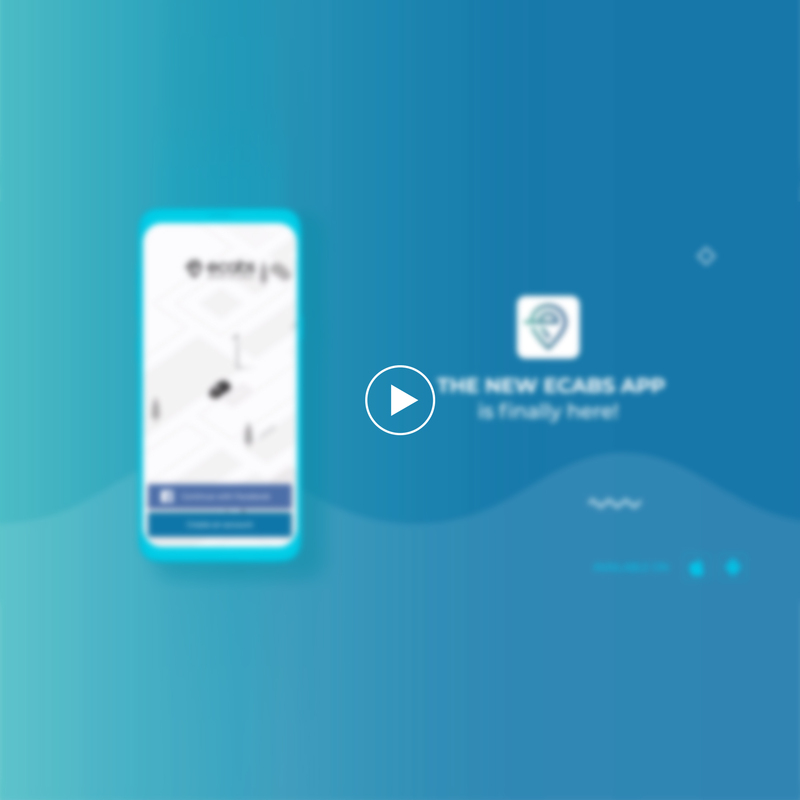 Download now for both iOS and Android platforms.